Alexander Miskela today became the latest in a flurry of commits for the BYU football Class of 2018. Miskela preps at Los Alamitos High School (Bellflower, CA), where he played his senior season at linebacker after being the starting defensive tackle for St. John Bosco as a junior. 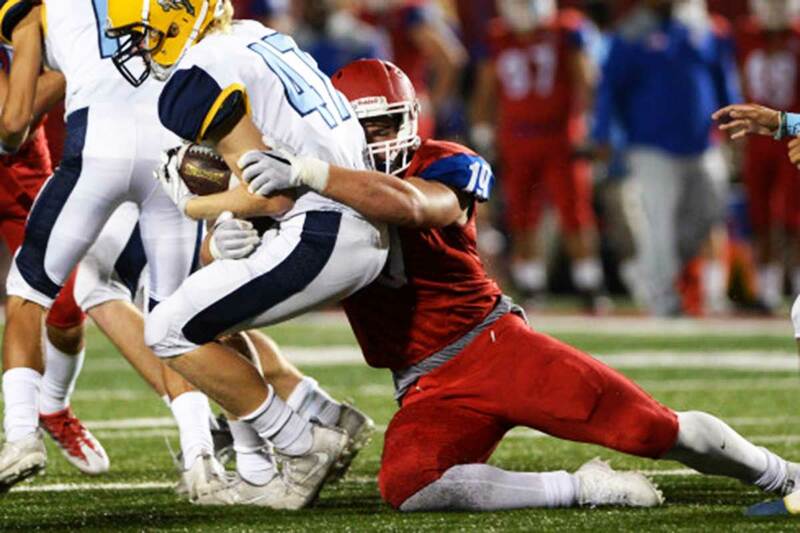 At Los Alamitos he was a big-time player, registering 3.5 sacks against returning Sunset league champs Edison High and then another big sack on the final play of their next game against Huntington Beach. With the position change he slimmed down from 237 to 220 and improved his 40 time to 4.56 while also improving his lifting numbers in the gym. Miskela is rated 2-stars by Rivals and is not yet rated by Scout or ESPN. He holds scholarship offers from BYU and Idaho State and has seen recruiting interest from Arizona State, Army, Cal, UC-Davis, Idaho, Utah, and Washington State. I caught up with Miskela to ask him about his commitment. Miskela: I felt BYU was a good fit for me because I naturally felt a connection to the University and city of Provo. BYU Insider: What player do you seek to emulate on the field? Miskela: Up to this point it is getting accepted to play at BYU as a linebacker. 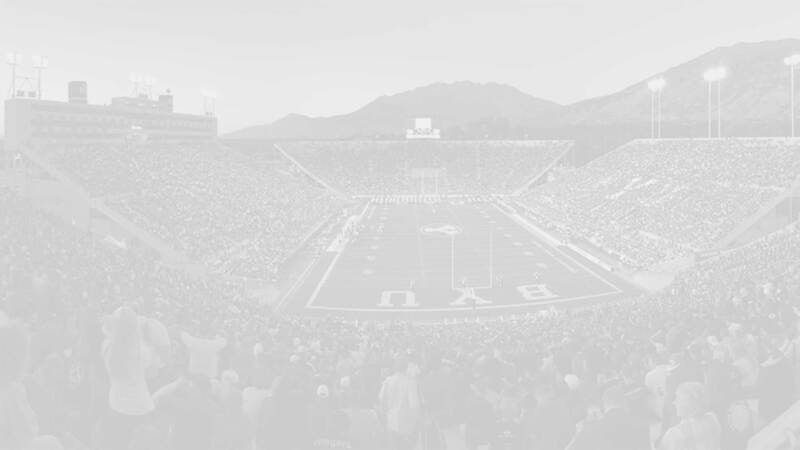 BYU Insider: What are you most excited about? Miskela: I look forward to embedding myself into the day-to-day grind and life as a student living in Provo. I’m excited for the new staff and changes coming to BYU football.